Are you ready for the shopping season this holiday? What can retailers expect for the 2015 holiday season? According to the National Retail Federation, retailers should be prepared for a digital-heavy season. Almost half of the holiday shopping that will occur during this season will be through browsing and buying online, standing at 46 percent. 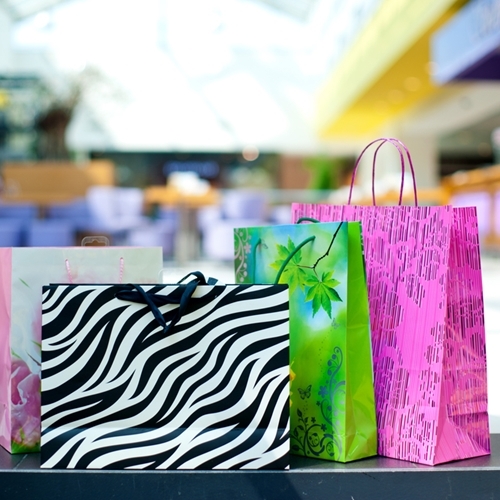 Average shoppers will spend $805.65 during their shopping experience, as compared to the $802.45 consumers spent on average during the 2014 season. Nearly half of the respondents said free shipping or shipping promotions are important decisions when choosing where to shop. Spending gifts on family members will total $462.95, an increase from $458.75 from the previous year. 55.8 percent of respondents said splurging on themselves or others for non-gift items will total an average of $131.59. “In an effort to attract all shoppers – from the extremely price sensitive to the online millennial, retailers will be offering exclusive incentives, low prices, price-matching, top toys and everyone’s favorite – free shipping and buy online pick up in store offers,” said NRF President and CEO Matthew Shay. Millennial shoppers will also be making a splash this season, using more mobile capabilities than ever before to get their shopping done. The survey found that in addition to one in five of these shoppers using a mobile device to look up product information, nearly half will use their device in some way to make a holiday purchase, whether in store using relevant mobile applications or online. In preparation for the upcoming holiday season, be sure your point of sale system is equipped with the latest payment technologies, as well as inventory and product management capabilities.